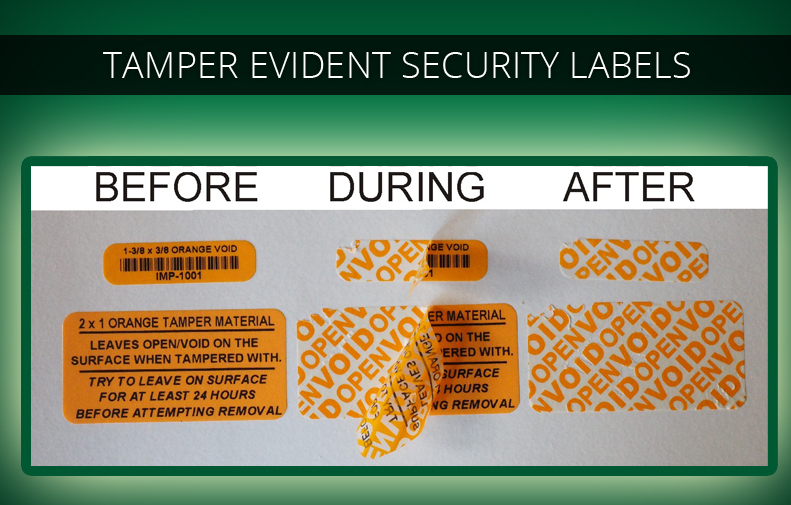 Imprints offers a variety of tamper evident security materials. Each works a little different depending on your needs. We keep three types of tamper materials in stock for best pricing and fastest delivery. Custom sizes are available on request at an additional charge. There are also a couple other materials that are available if none of these work. 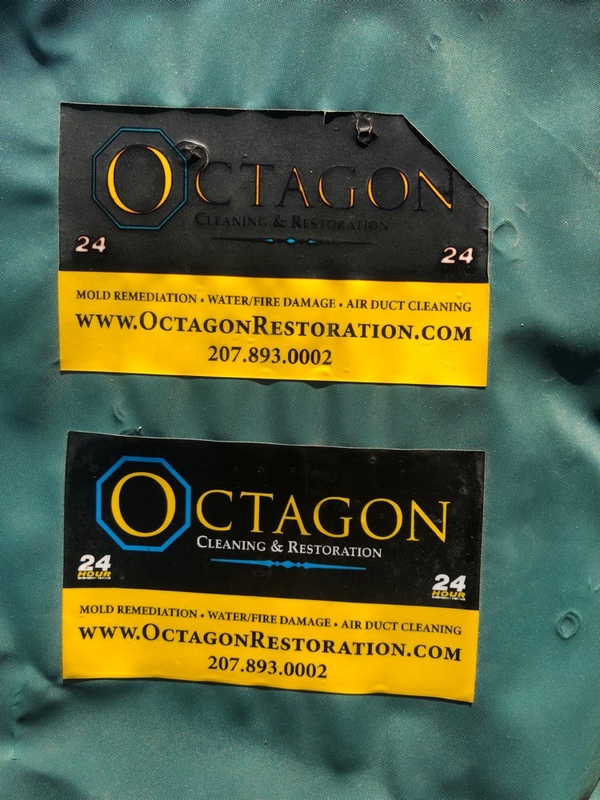 If you have requested samples of these materials and are testing them out, apply them with firm pressure to a clean surface and allow to set for at least 24 hours before attempting to remove. OUR STOCK MATERIALS ARE MEANT FOR INDOOR USE AND NOT IN A HARSH ENVIRONMENT. OTHER MATERIALS ARE AVAILABLE IF THE STOCK MATERIALS DO NOT MEET YOUR REQUIREMENTS. This is probably our most versatile material. We order it specially once a year in this color only. It works on just about any surface, including products that eventually get frozen and even to companies like Toyota that use these to cover cell phone camera lenses to prevent unauthorized photography. Supplied on rolls. Print color black. 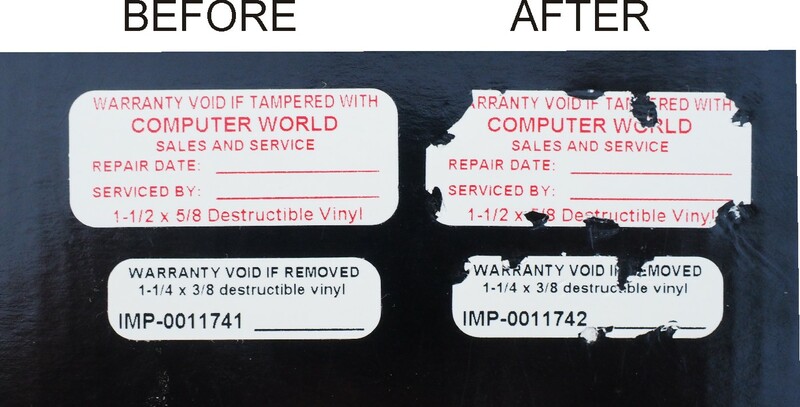 Destructible vinyl is a very thin fragile material. It also works on just about any surface, but it will not work well if you are using it to seal something closed. It breaks apart in pieces very easily and can even be difficult to handle and apply. Once you get the hang of it though this material can be very effective can be printed in black, blue, green or red. Supplied on rolls. The white Void polyester material is very popular, but it will not work the same on all surfaces. Either part or all of the word VOID will be left behind when removed, but it really needs to be tested first to what you plan on applying them to, to make sure they suit your needs. Can be printed in black, blue, green, or red. Supplied on rolls. Above pricing is for one color (black,blue,green or red) printing.There are no other charges for the stock labels other than shipping. Set up is included as is sequential numbering or barcoding. For the best adhesion, it is recommended that you apply the labels with firm pressure to a clean surface. (91% isopropyl alcohol works best) I know most people wont go to that extreme, but if there is any dirt, grease, fingerprints, etc. on the surface, it could affect how well the labels will stick. The longer the labels are on, the better they will stick. Remember though that they are just labels. If anyone wants to remove them, they will come off. What gets left behind on the surface is not permanent, It is there to show that the label has been tampered with and cannot be reused. And remember, if none of these stock material work, we have access to a shiny silver VOID or checkerboard pattern adhesive, and a destructible reflective material. They will be quoted on request and can be laminated for added durability.